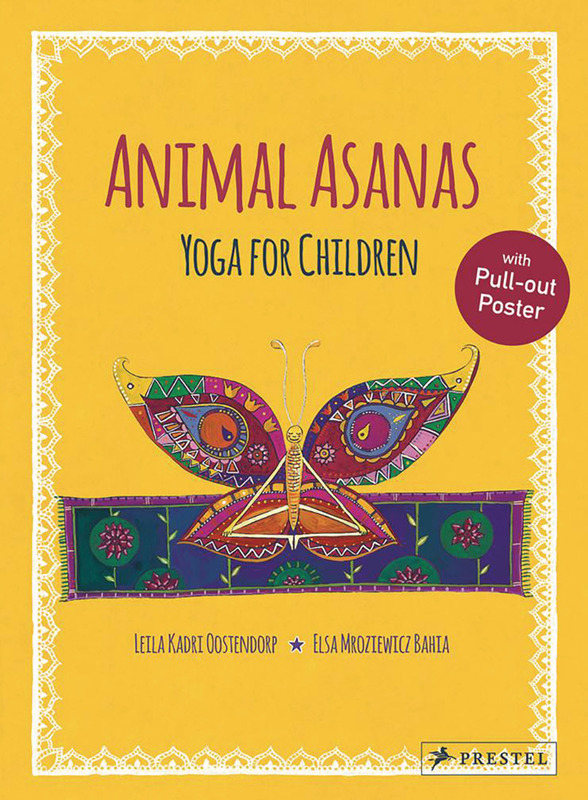 Animal Asanas: Yoga for Children, ISBN: 9783791372754 - available from Nationwide Book Distributors Ltd NZ. This colorful menagerie of yoga poses featuring animals will help kids take part in the age-old practice and enjoy yoga’s benefits in a fun and engaging way. Yoga reduces stress, increases the sense of wellbeing, and encourages mindfulness—and it can also be fun. This book features double-page spreads of 15 animal asanas—animals in yoga poses. Elsa Bahia’s charming illustrations demonstrate how to do each pose, while helpful texts explain the asanas’ health benefits and connections to their animal namesakes. Written with children in mind, the instructions to stretch like a dog, roar like a lion, move knees like butterfly wings, arch like a cat, jump like a frog, and more, give kids concrete images that will help them understand the yoga poses—and the freedom to be as silly and expressive as they want. This delightful introduction to yoga will get kids excited about the practice, and give their parents and teachers a reason to move right along with them.